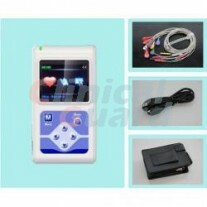 3.5" TFT Color LCD display shows the working status and ECG waveform. Waveform can be checked before printing to save record paper. Simultaneous display of 3/6/12 leads ECG waveform, and the state of printing mode, sensitivity, speed, filter etc., easy to interpret. Multiple printing modes and formats, e.g. auto 3*4 +1, auto 3*4,auto 2*6 +1, auto 2*6, auto 4*3, rhythm 4, rhythm 3, rhythm 2 and manual etc; the length of wave printing can be adjusted and the function of periodic printing is included to meet different requirements. 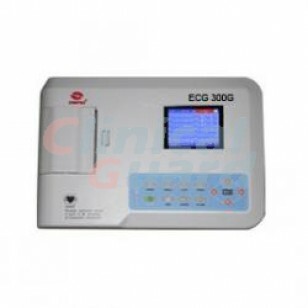 The instrument has the function of regular auto-analysis and auto-interpretation of ECG waveform parameter, provides measurement parameters such as HR, P-R interval, P Duration, QRS Duration, T Duration, Q-T interval, Q-Tc, P Axis, QRS Axis, T Axis, R(V5), S(V1), R(V5)+S(V1) and etc. Auto-interpretation conclusion will help improve working efficiency. The power supply includes both AC and DC. This device includes built-in lithium polymer rechargeable battery. 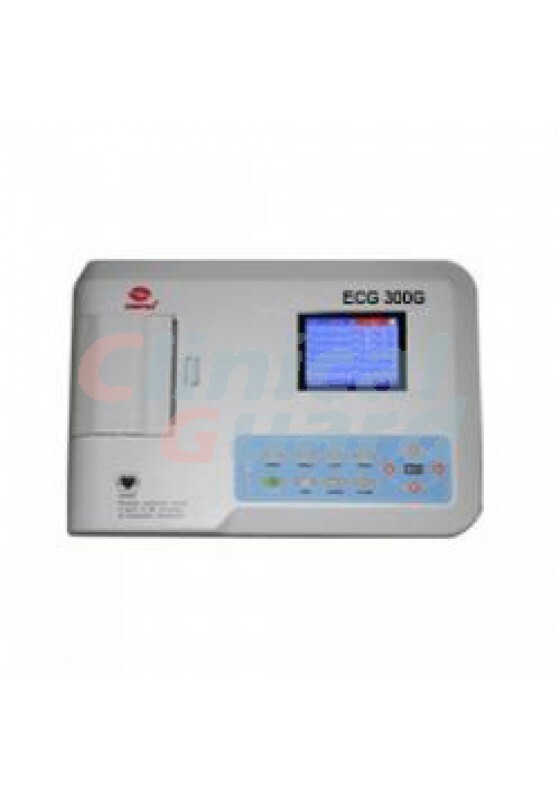 It offers up to 4 hours standby time, prints up to 150 ECG waveforms and 90 minutes continuously to satisfy the need of visiting patients and physical examination. Built-in storage with large capacity, which stores more than 1000 cases, and easy for doctors to review. Multiple languages are supported including English, Spanish, Chinese and Turkish for operation; report can be printed in English or Chinese.